The delights of eating, as well as drinking, tea are being discovered across the UK thanks to inspirational start-up business Lost Tea Company and branding champions design by country. 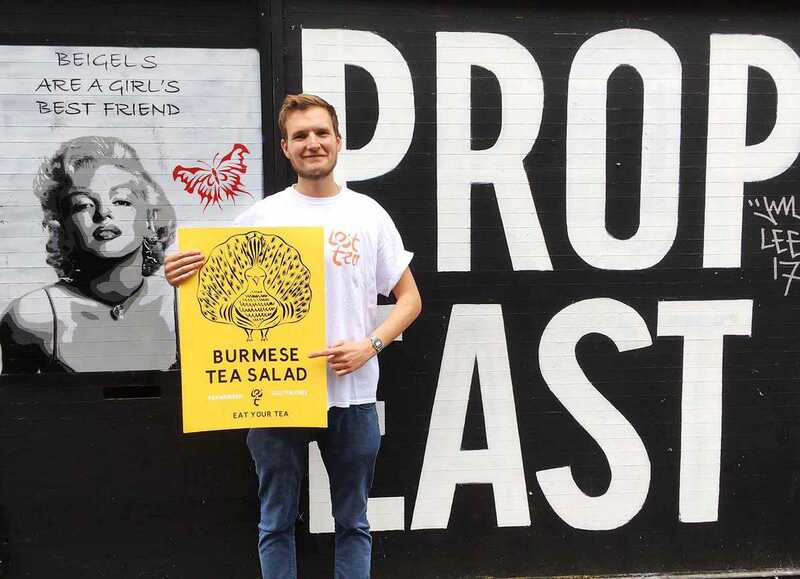 The Lost Tea Company – an ethical enterprise that is bringing fermented tea salad and green drinking tea from Burma to Britain – has teamed up with creative consultancy design by country to introduce the UK to a new way to enjoy tea. design by country creates brands and products for business owners. 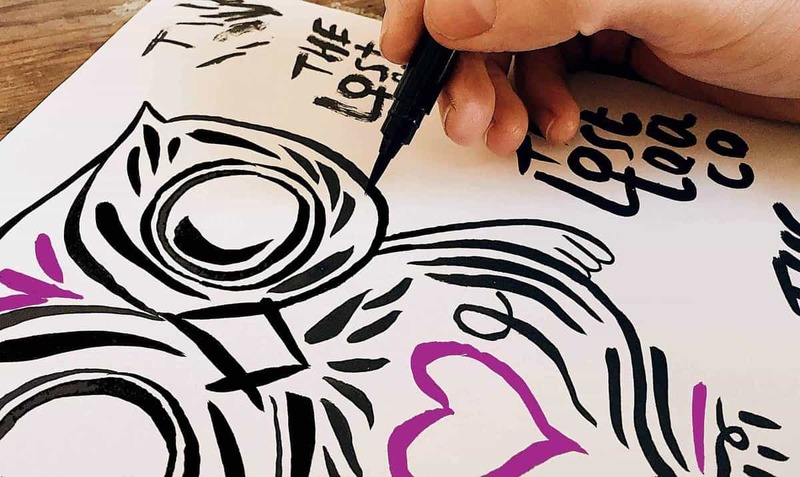 Like The Lost Tea Company, design by country founder Warran Brindle has a clear focus on people: the people behind a brand as well as the people who will embrace the brand, introducing it into their everyday lives. 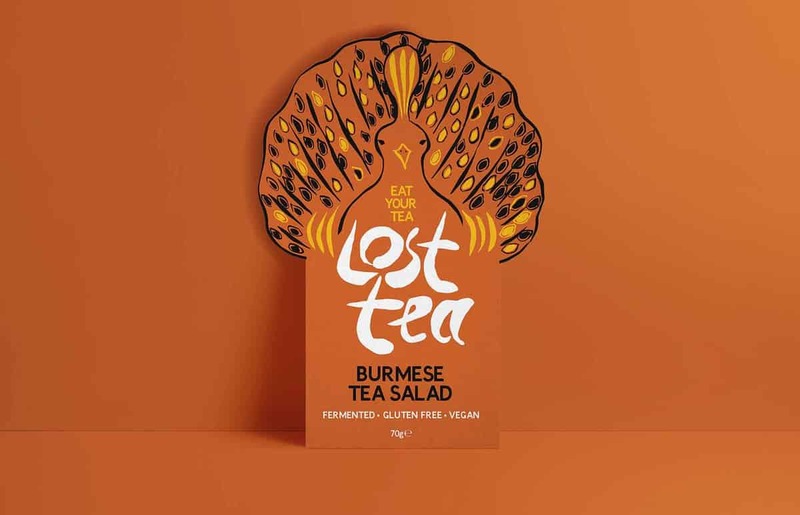 The Lost Tea Company is a business start-up on a mission to deliver organic fermented tea salad and green drinking tea from the picturesque hills of Shan State in Burma (also known as Myanmar) to the UK. Founder Harry Carr Ellison supplies products that are of the highest quality but are also sustainable, ethically sourced and supportive of the Burmese farmers and their communities. The Lost Tea Company has introduced Britain to edible tea, known as Lahpet – a fermented or pickled tea, which is rich in antioxidants and probiotics, often served with garlic and sesame seeds in salad. 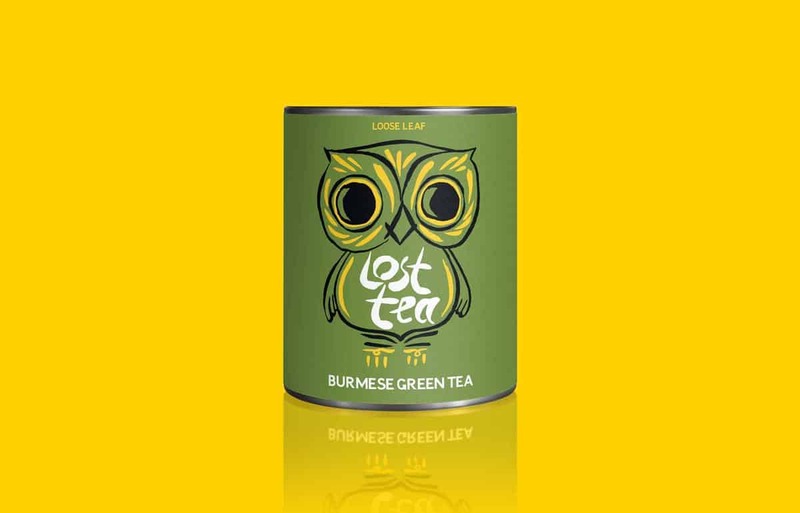 Working in partnership with The Lost Tea Company, it soon became clear that the branding should hone in on the welcoming nature of the Burmese people. 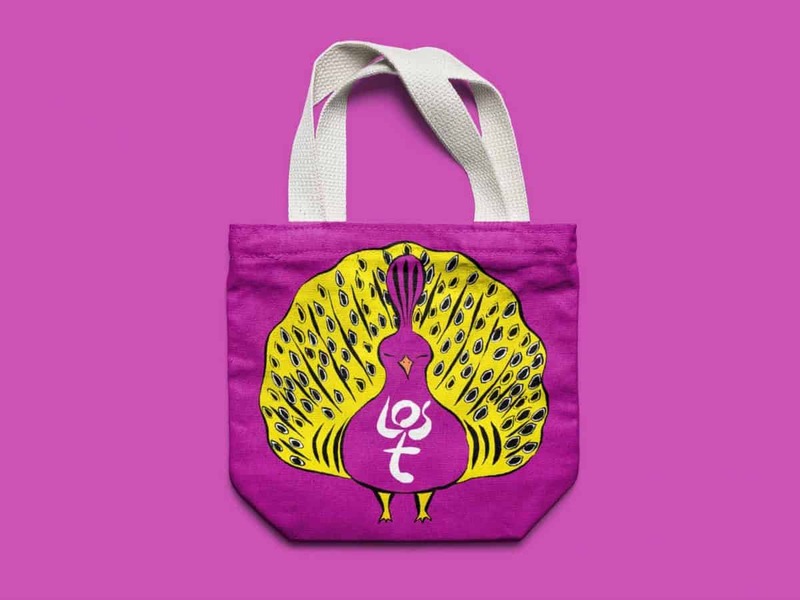 Warran worked with prestigious Shropshire-based artist Matt Sewell to produce a brand based on native birds: The owl – a traditional Burmese lucky emblem, a symbol of good fortune, wisdom and friendship; and the peacock – the country’s national bird. With a nod to tradition, the Lost Tea logo was evocative of the style of wording found on Burmese temples with the word ‘tea’ being legible whether read from left to right or vertically. The words were presented in such a way that they took the form of a welcoming figure – he became known as ‘main g lar’ which is a Burmese word for ‘welcome’ or ‘good day’. Everything about the brand shouted out the welcoming ethos of Burma and Lost Tea.